We are a non-profit youth employment program focused on giving urban youth the chance to grow food and improve their job skills. Together we tend a quarter-acre worth of land from vacant lots in South-Central Wichita and offer the produce to our CSA. How to Connect: Our CSA runs from May – October. Please send an email in April or early May to receive all the information and sign up. Tours and presentations about our program are also given regularly. Check the website/facebook page for info. 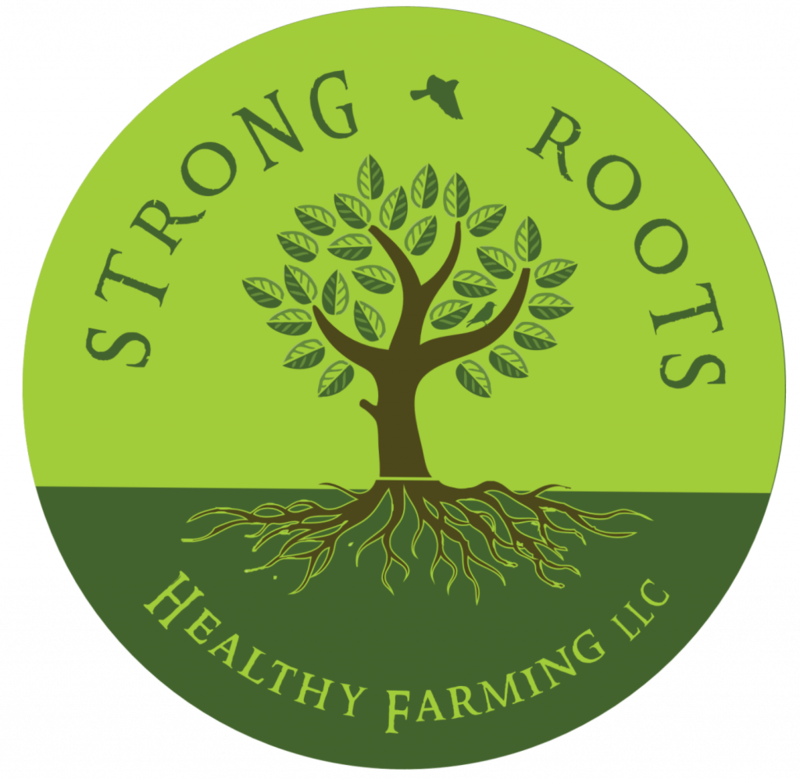 Strong Roots Healthy Farming LLC is a small, family-owned and operated urban farm that grows produce organically. We grow nutrient-rich vegetables and herbs by conditioning the soil with worm castings, fish emulsion, and compost. Although we focus on vegetables, the farm has fruits and grains in its future. How to Connect: Strong Roots will post which farmer’s market we plan to attend weekly on our Facebook page. Starting in February of 2018 we’ll offer a CSA which runs May through July. We also sell directly from the home. Contact us via email , phone, or Facebook to discuss pick-up times.